survival knife for assault and defensive in the wilderness and a utility machete knife in the domestic world.. 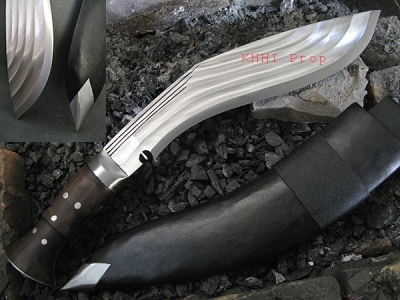 The film "Book of Eli" highly inspired the shape and structure of this kukri knife released by KHHI. 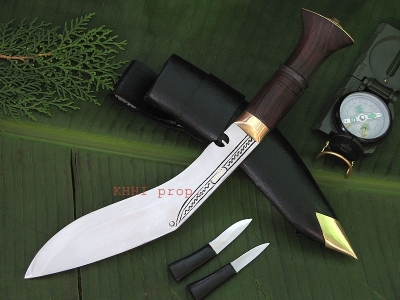 The divine man's sacred Machete-Kukri is skillfully reproduced by KHHI for general public. 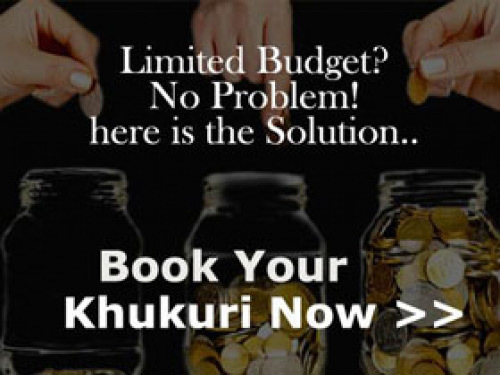 It is one lethal yet a soft tool that can be used at home and far away in the enemy line. 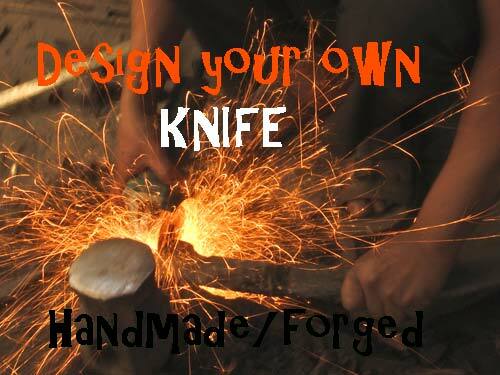 The knife has been slightly improved by KHHI from the original to better its performance and hence the outcome. 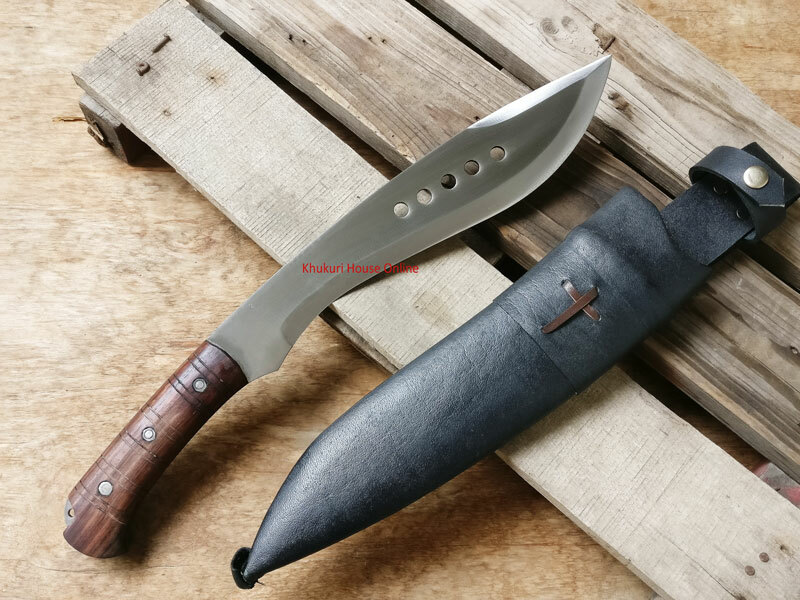 'Eli' is machete shape bowie kukri inspired from The film 'Book of Eli'. 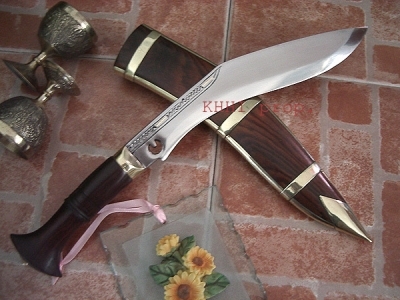 The same machete Bowie used by movie character is reproduced by Khukuri House for kukri lovers. 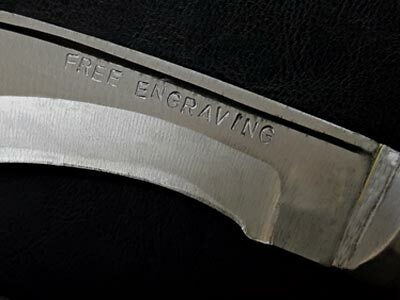 'ELI' is the divine man's sacred machete Bowie Knife. 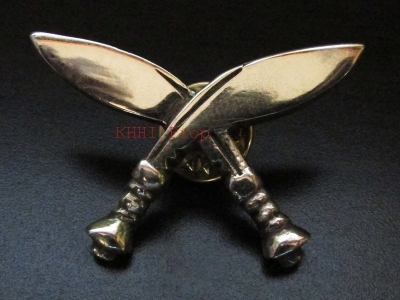 The knife has been slightly upgraded by KHHI to make it more practical to use at home or in the enemy line. Just like the character from the movie, ELI is a survival knife for assault and defensive in the wilderness and a utility knife in the domestic world. 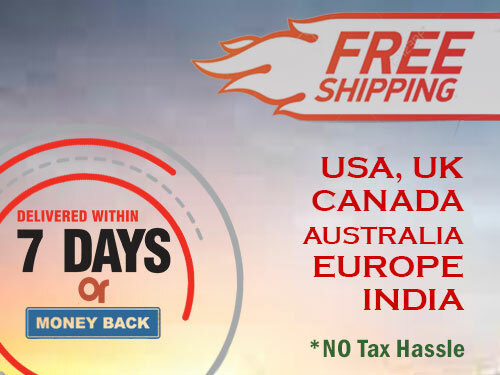 With a 13" long semi polished blade, 1/4th of sharpened spine for attacking and stabbing, slightly straighter shape for more effective cutting and hacking, holes to support and minimize the blade's impact and to give a unique look. A 6" Rosewood handle. Utilising a “L-key Nut & Bolt” system for extra strength and durability, and convenience (screw/unscrew), ridges present for sturdy and stable grip, lanyard hole for wrist cord to go through. 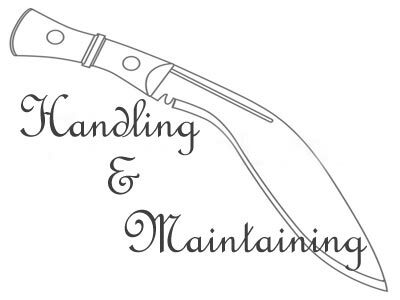 Blade: The blade is 13inch long with polished finishing. This longer blade is for wider swinging coverage. 1/3rd of the blade has sharpened spine for attacking and stabbing and is slightly straighter for effective cutting and hacking. The see-through holes support and minimize the impact done on the blade. These holes also give it a unique dashing look. 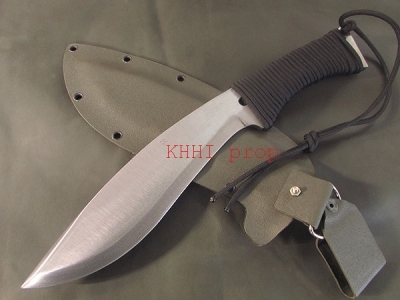 This 2 in 1 (Kukri and Bowie) blade is designed for maximum output with ease. 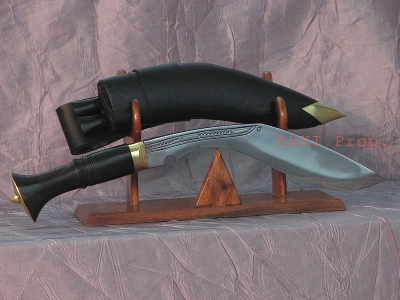 Scabbard: The sheath is made from normal black leather. It has thick belt leather with lanyard tip for thigh leather string to go through. The strap button makes it easy to carry during movement. It is suitable for both vertical and horizontal carriage. A Holy Cross is attached to the frog for religious beliefs and resolute presence of mind.